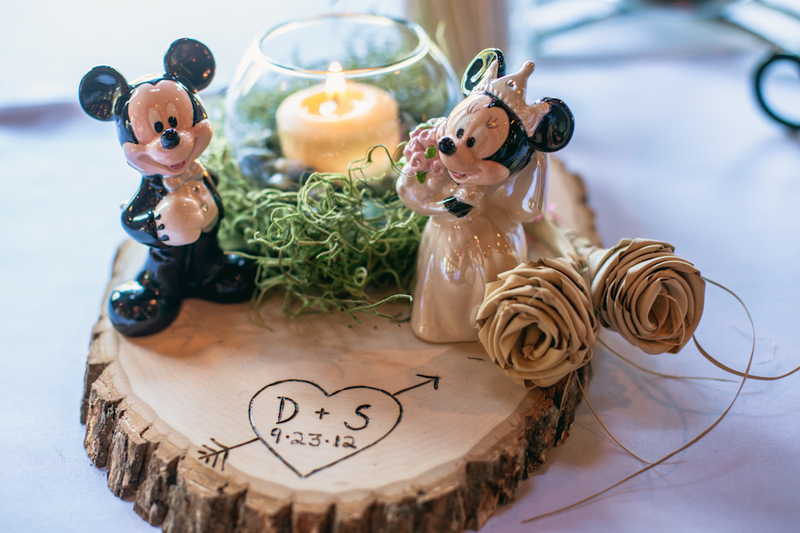 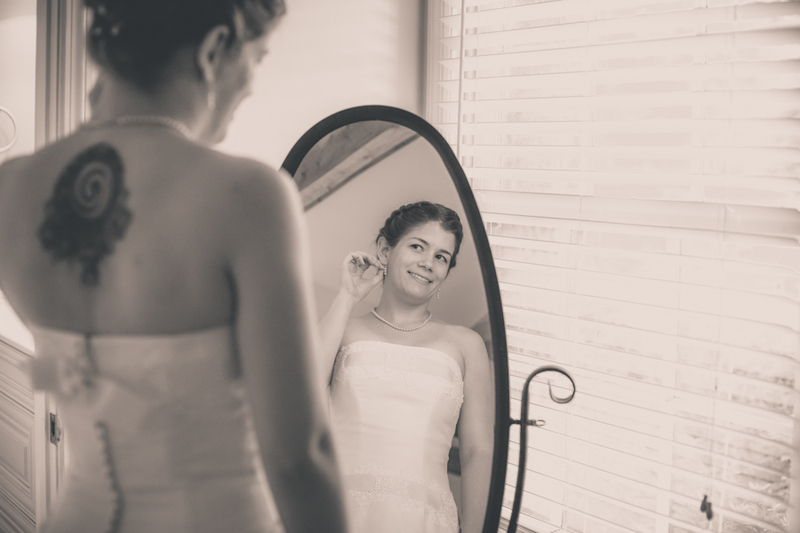 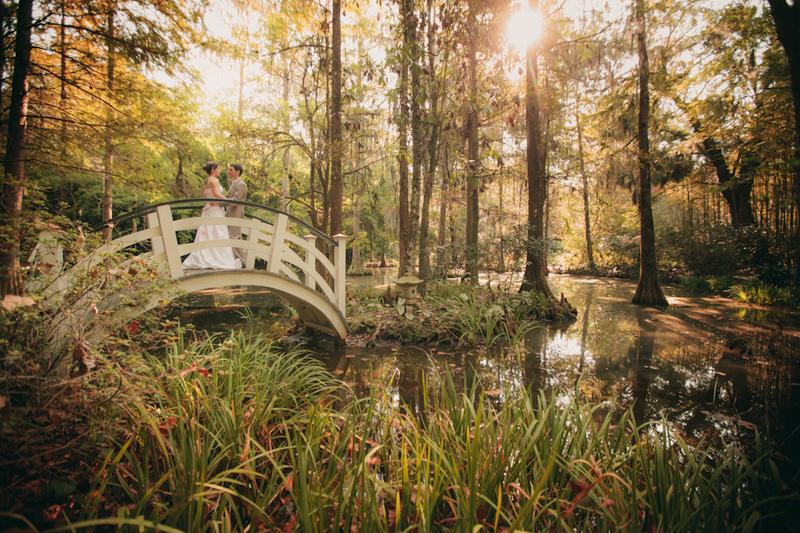 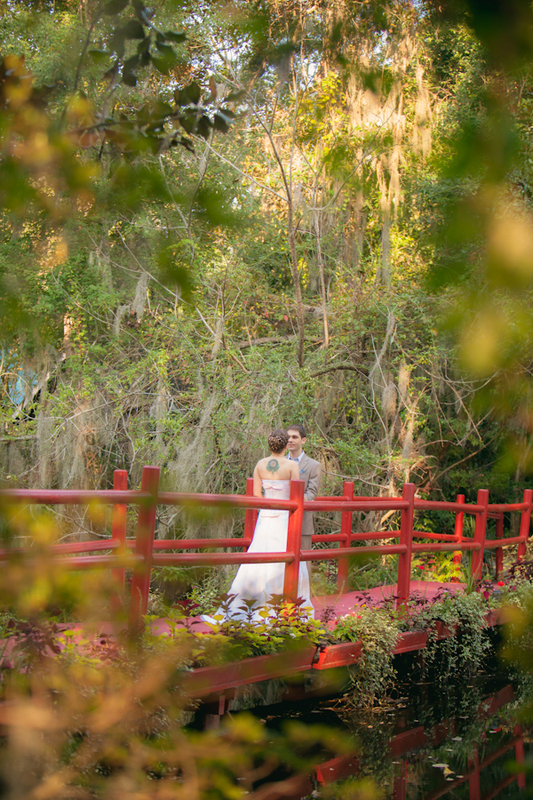 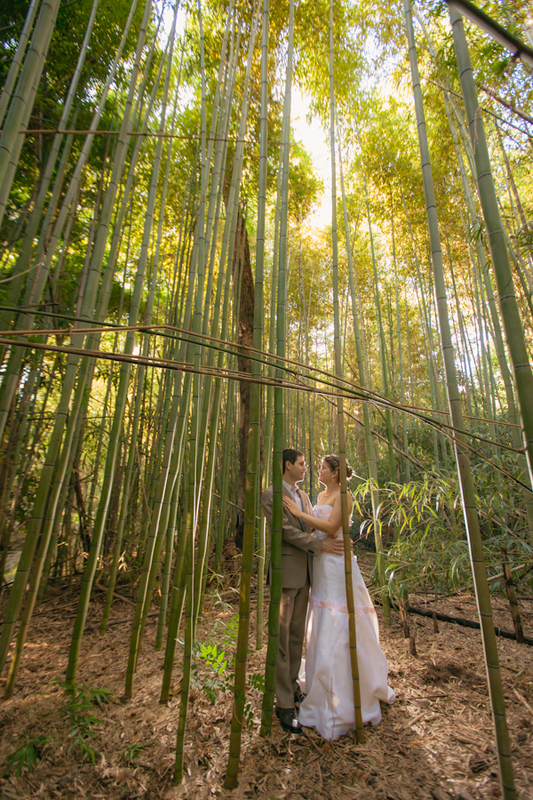 Stephanie & David were looking for a destination to have their wedding. 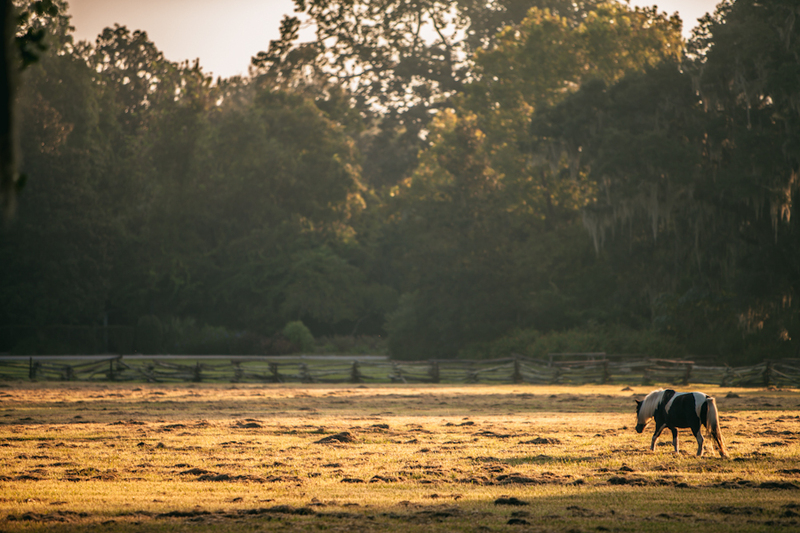 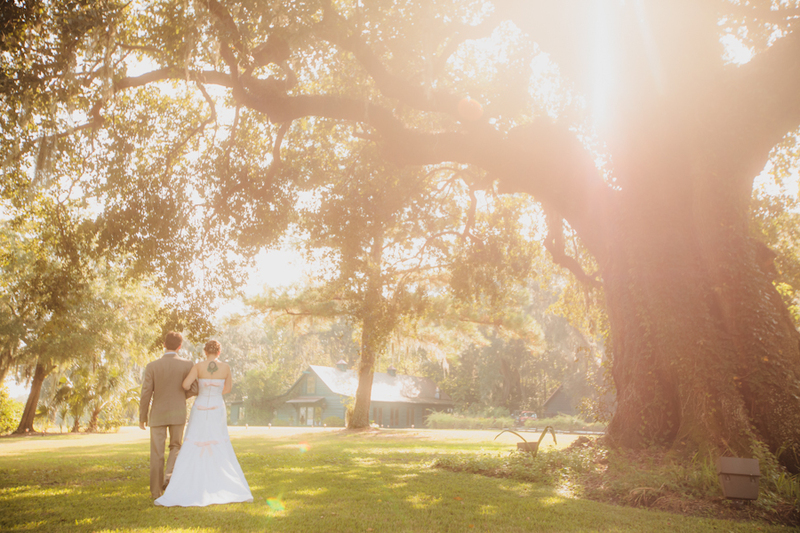 Stephanie had visited Magnolia Plantation one time while she was growing up. 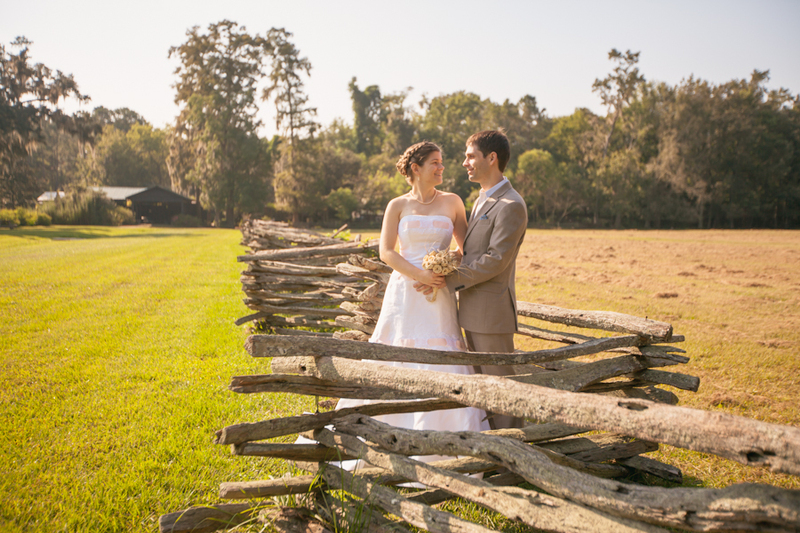 It must have made quite an impression on her, because they started to consider Magnolia for their wedding. 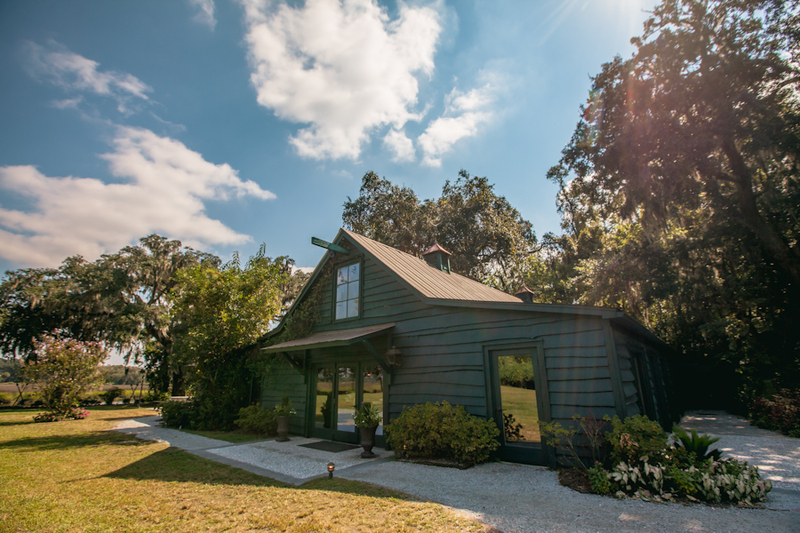 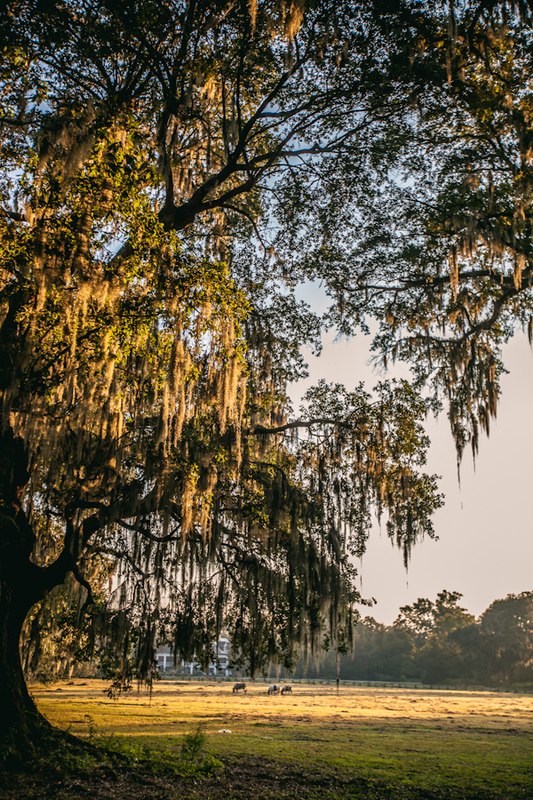 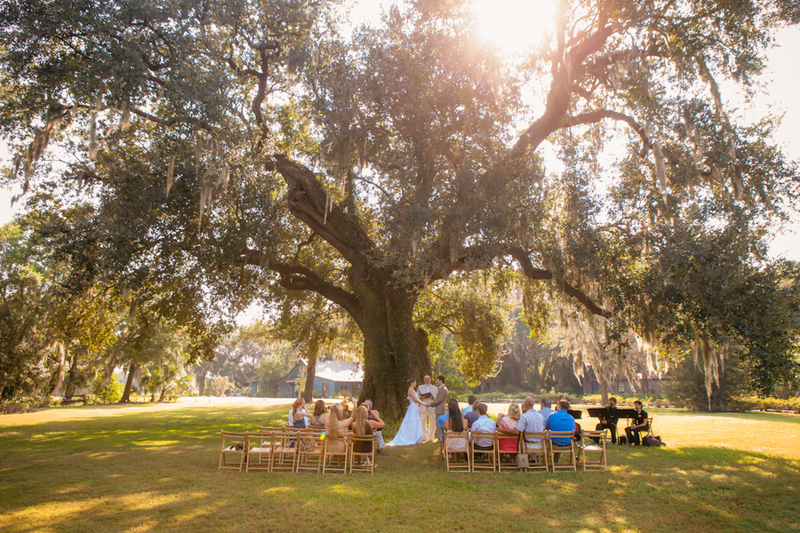 Once they saw the very large Live Oak tree near the Carriage House, they knew they wanted to get married under that tree. 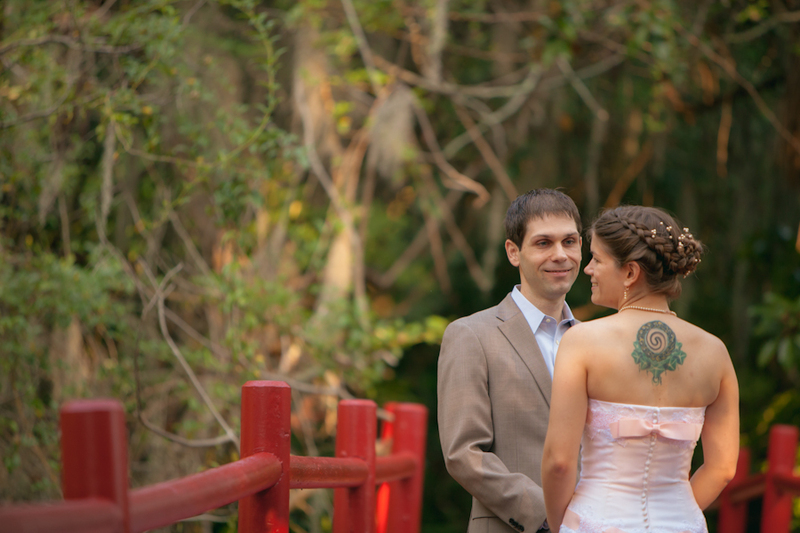 So we went on a morning photo walk after their first glance and then the said their vows under the tree. 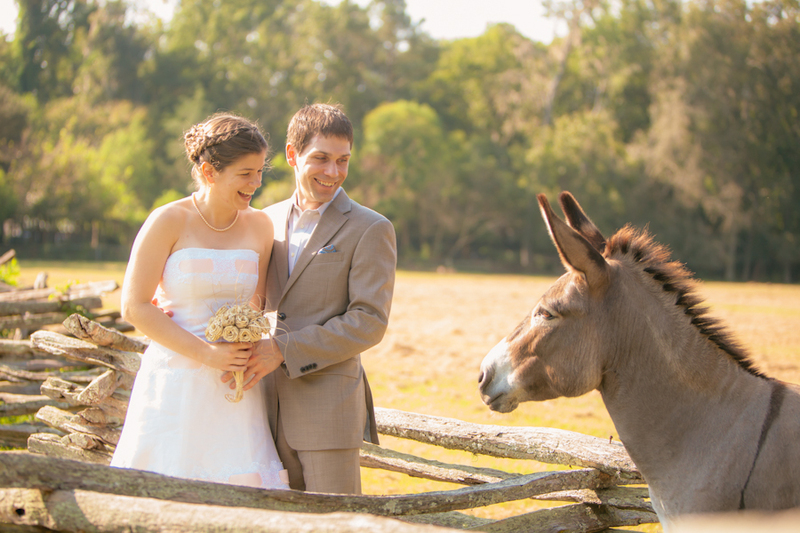 My favorite moment was when we were photobombed by a Donkey!